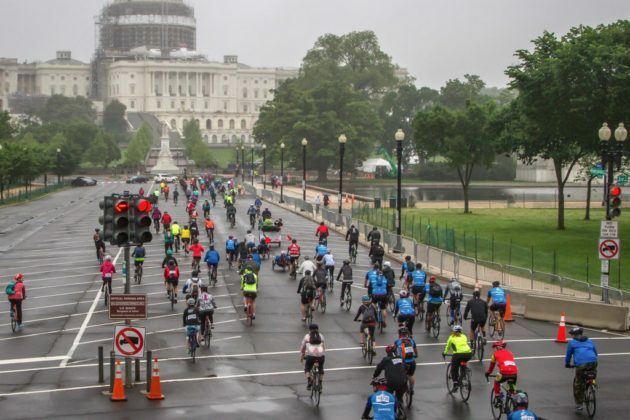 The second annual DC Bike Ride is your chance to pedal down the middle of Pennsylvania Avenue, taking in the iconic sights of Washington, D.C., but without dodging traffic! 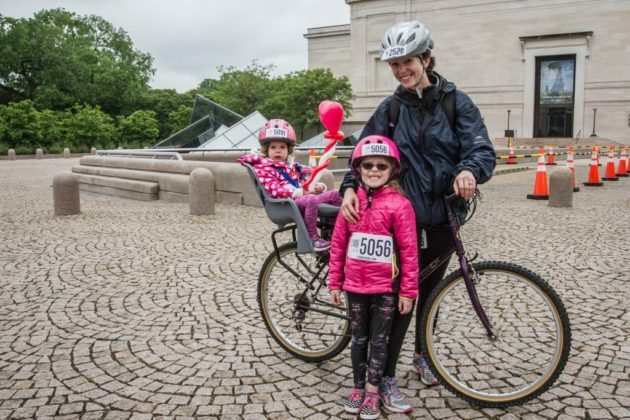 As a bonus, this year’s DC Bike Ride offers a fun and exciting Mother’s Day opportunity that the entire family (ages 3+) can enjoy. 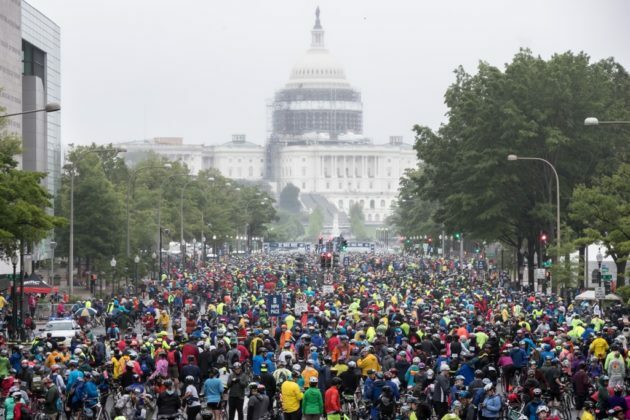 The 20-mile, car-free ride takes place Sunday, May 14, starting in West Potomac Park and finishing, after traversing closed roads in Washington and Arlington, on Pennsylvania Avenue near the U.S. Capitol. 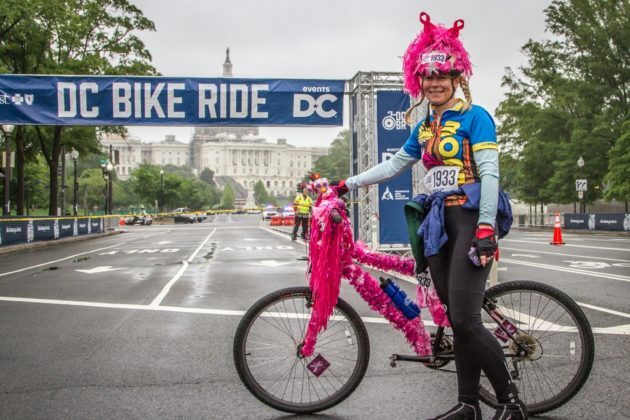 DC Bike Ride begins at 8 a.m. and music and activities at the Finish Festival wrap up at 1 p.m. Registration is now open at this site. Register by March 26 and use the code ARLNOW to save $10. The course, which will have live music and aid stations, is designed for riders of all fitness and experience levels. The ride is mostly flat, very scenic and noncompetitive. 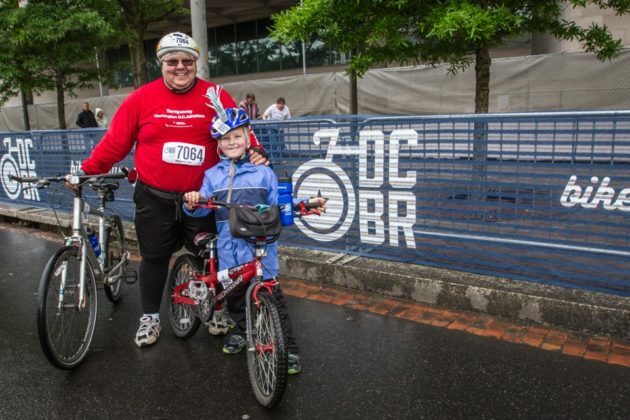 If 20 miles sounds like a lot, there is a 6.5-mile turnoff point, but most riders complete the course and start enjoying the Finish Festival in about 90 minutes. 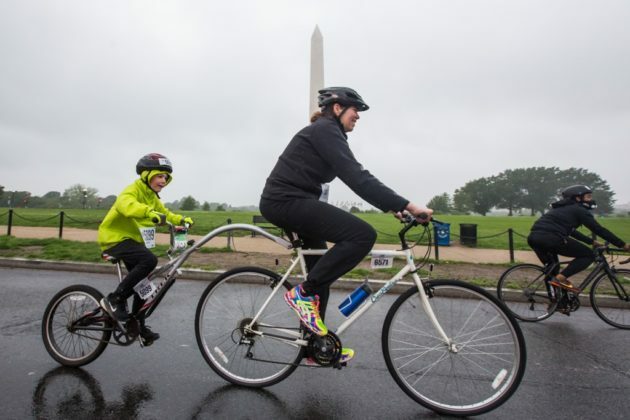 Tassika said last year’s inaugural DC Bike Ride raised $38,750 for the Washington Area Bicyclist Association, to help support street safety initiatives in the region as part of Washington’s Vision Zero effort, which works to reduce traffic fatalities to zero by 2024. 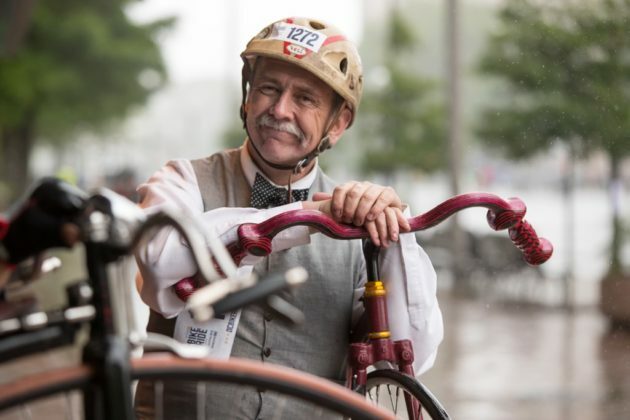 New this year is an opportunity to sponsor riders from underserved communities. 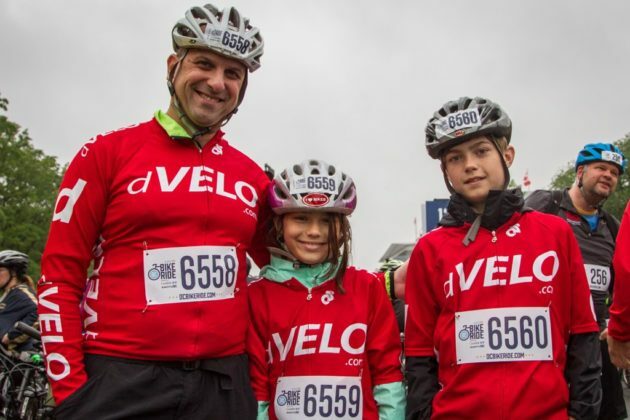 You can chip in $1, $5, $10 or $48 and sponsor the registration fees for selected participants from organizations like Gearin’ Up Bicycles whose purpose is to create career development opportunities and teach essential workplace skills to teenagers from underserved communities. Children must be 3 years old or older and those under 7 participate for free but must ride in tandem or pulled in a trailer by an adult. 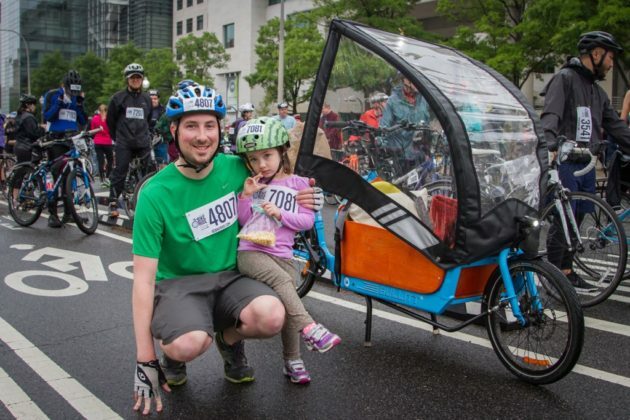 Bike, tandem and trailer rentals from our partner Bike and Roll DC are available at DCBikeRide.com.